Do you live in a house or a building? If you live in a building does your building managed by coop, condo and is it a doorman building? Access to enter the space has small elevators etc? Do you need a product that is shippable and you can put it together yourself? These are some of the basic questions that will be asked and determined to help choose what product will best for your project. 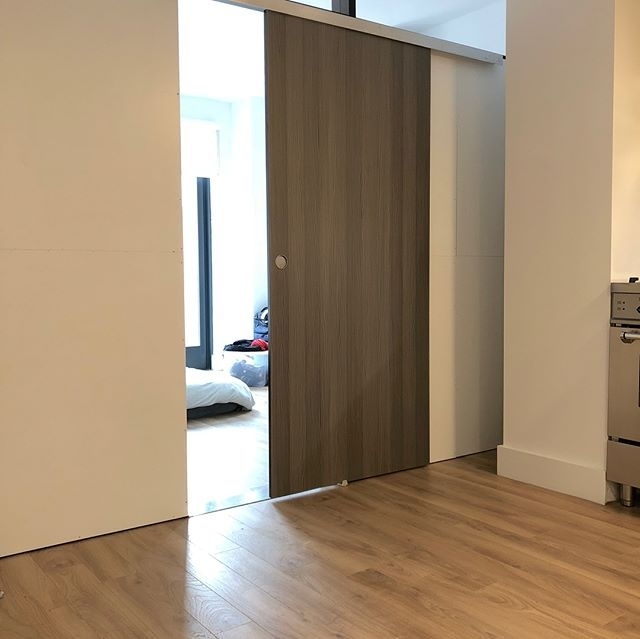 Do you require an entry door? Do you need interior windows to let light or air through? Are you looking for a product that can be taken apart and reused when needed? Do you need storage space built-in? Do you require to be free standing structure? We offer a few options for a partition design for living room and dining hall. Decorative free standing furniture wall divider has capabilities to have a built-in entry door. Why is the decorative free standing furniture wall divider great as a partition designed for a living room and dining hall because its movable, we have many options of wood finishes to choose from to match most interior finishes. In a lot of cases in apartments in NYC for example where there is very limited amount rooms and the rent is very high people tend to want to add a partition designed for living room and dining room. If you live in a modern space that has limited square feet and are in need for either storage capabilities like entryway storage, above the staircase shelving, under the staircase storage, or need to create a modern partition for the living room to separate an area. 1W2R has options like a modern room dividers, contemporary room dividers that have different styles, sizes and finishes to choose from. 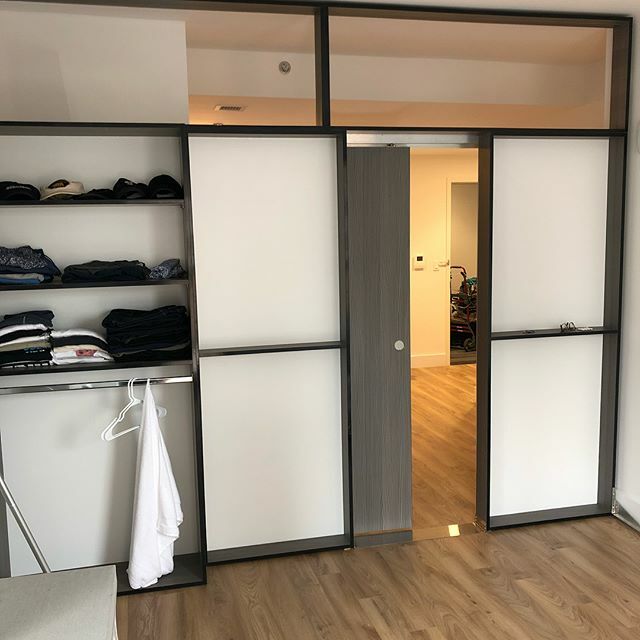 What’s really amazing 1W2R to these dividers further than any other company by having a door built-in and freestanding! NYC management buildings are amazed how such a beautiful our dividers can be absolutely free standing and still provide an entry door. In a lot of these new and renewed high rise management buildings have a unique contemporary look in there apartments and 1W2R continue that look by making products that we continuously update from the newest finishes to the highest quality materials. We want people to feel confident and amazed when they place an order. If you are looking for a solution for temporary walls for home in New York 1W2R custom walls are the answer. 1W2R wall systems are not attached to the floor, ceiling or walls. 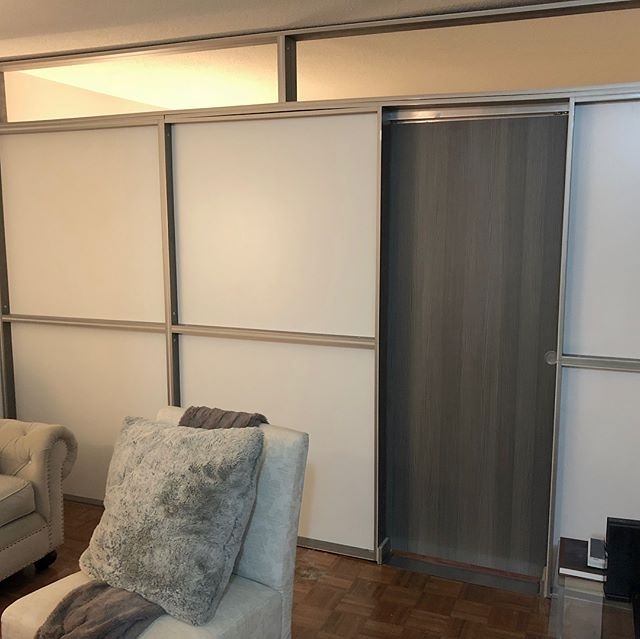 Our apartment and home wall dividers in NYC can be installed with no nails, no screws and no damage. Contact us today for more information. From materials to craftsmanship our quality room dividers in New York are next to none. Our skilled installers have over 25 years of experience with apartment and temporary walls for home in New York. At 1W2R we are committed to your satisfaction. 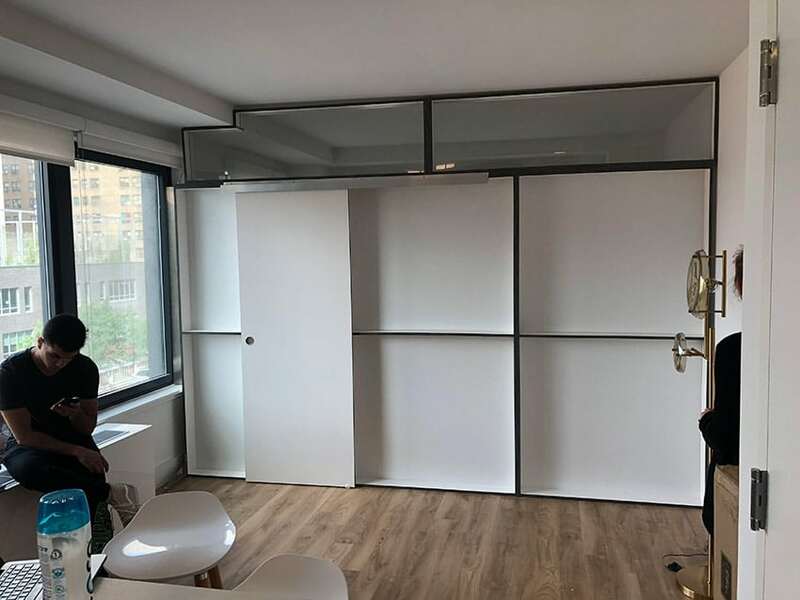 We go above and beyond for our clients coming up with creative solutions to work with your budget and time frames to deliver temporary walls for your home in New York that are sure to please. All temporary walls for your home in New York come with a 90 day service warranty. 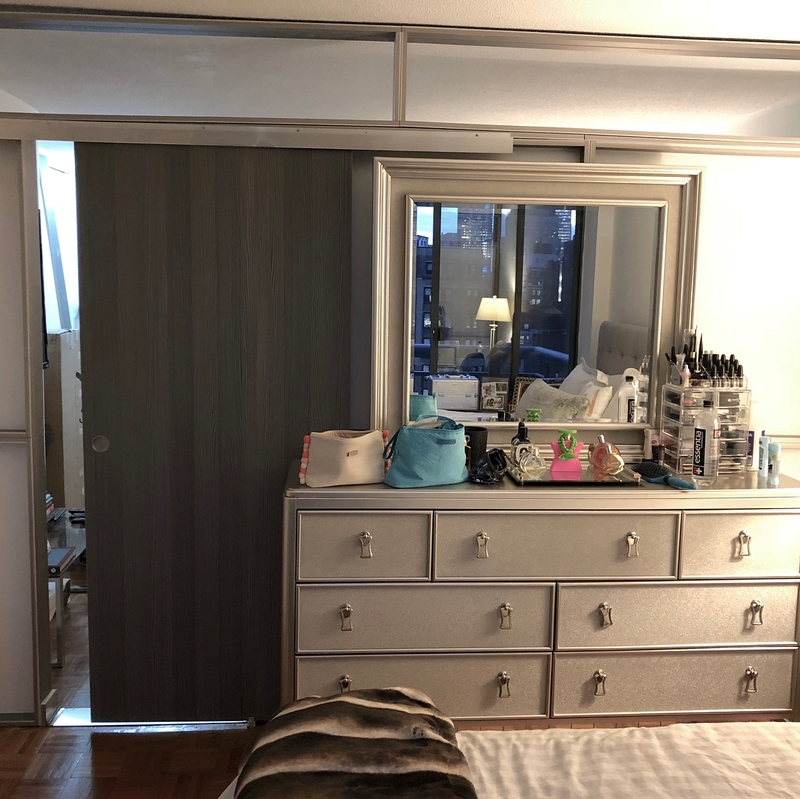 It paramount that our clients feel amazing about our service, so if there are any issues with our room dividers in New York we’ll repair it free of charge.